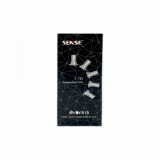 Sense Sidekik Coil is specially designed for Sense Sidekik pod Cartridge and Sense Sidekik Pod Kit. It comes with 1.1ohm resistance, best for nic-salts. Get is as a spare part! 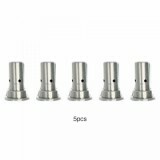 Sense Sidekik Coil is specially designed for Sense Sidekik pod Cartridge and Sense Sidekik Pod Kit. 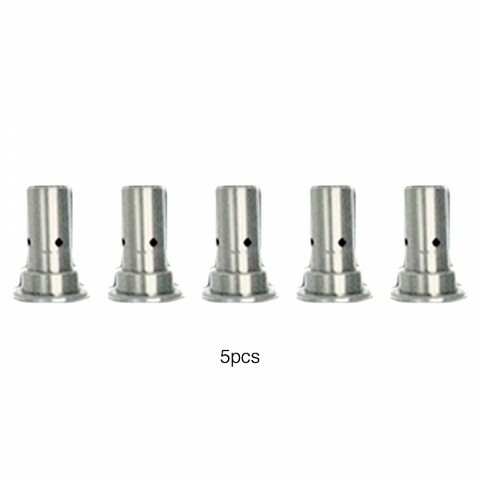 It comes with 1.1ohm resistance, best for nic-salts. 5pcs each pack! Get is as a spare part! • Sense Sidekik Pod Kit and Sense Sidekik Pod are also available in BuyBest.